The 2012 Denali America the Beautiful Quarter Bags will be the last bags in 2012 to contain strikes of the America the Beautiful Quarters™ Program. Originally created as Mount McKinley National Park on February 26, 1917, Denali is named after the highest mountain in North America which is also found within the parks boundaries. The name itself has been the source of some controversy for years as it has been called "Denali" for centuries by the Native Americans of the region. It was given the name McKinley in the late 1800′s by a prospector. Since then, there has been almost a constant debate as to what to call the mountain (and consequently the park). The US Mint will place 100 circulation quality Denali Quarters in each bag. Buyers will have the choice of whether those quarters come from the US Mint’s facility in Denver or the US Mint’s facility in Philadelphia. 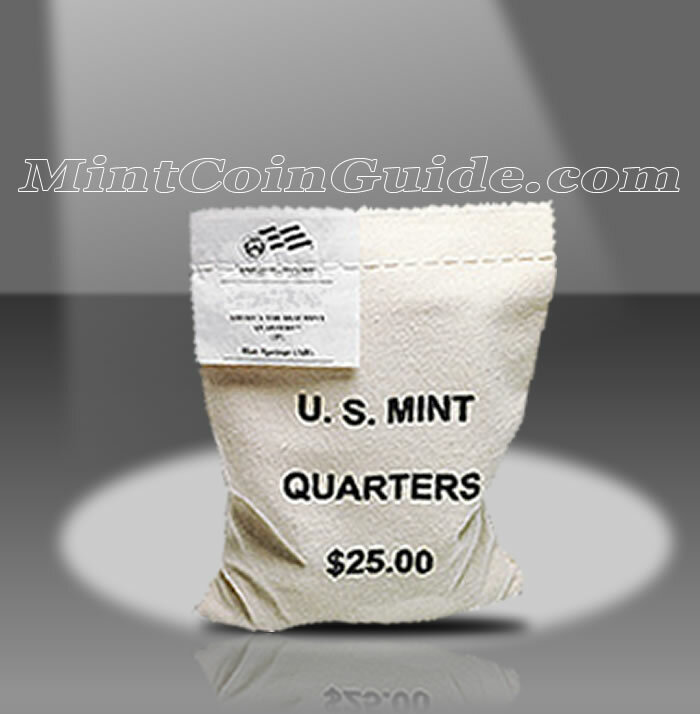 The Mint’s bags show the face value of the contents ($25.00) and a special label sewn into the closing stitches of each bag shows what quarter is contained within. The Denali Quarters are the fifteenth for the America the Beautiful Program which debuted in 2010 and will contain a total of fifty-six strikes when completed in 2021. Denali National Park is located in the state of Alaska. Alaska was the 49th state admitted to the Union when it occurred on January 3, 1959. The Mint has not announced a release date for the Denali Quarters. 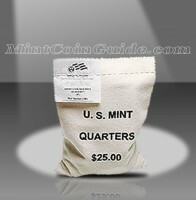 An issue price has not yet been released by the Mint for the Denali Quarters Bags. Buyers will have the choice of 100 quarters from the Mint’s facility in Philadelphia or 100 from the Mint’s facility in Denver. George Washington, the first President of the United States, is featured on the obverse (heads side) of each America the Beautiful Coin. His likeness has been on the quarter dollar since 1932 with this image designed by John Flanagan. A portion of Denali National Park will be featured on the reverse (tails side) of the coin.